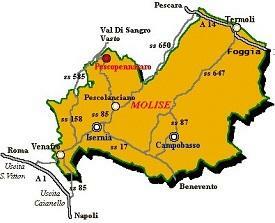 To learn about Molise's history, we surely must search in the distant past. 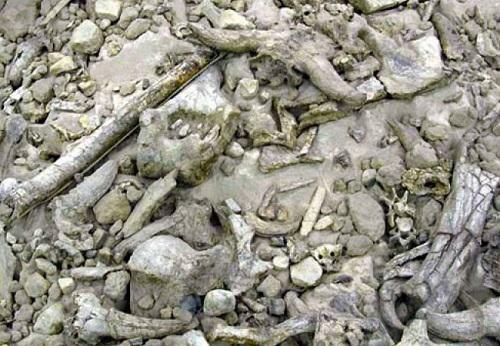 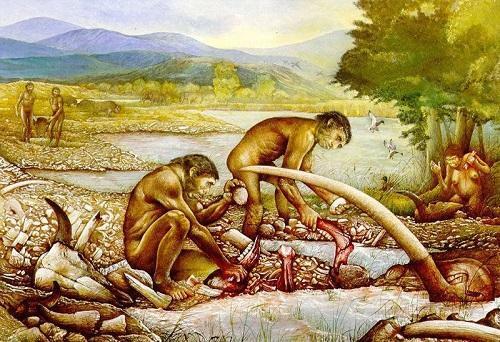 In 1979, in fact, there was a major paleontological discovery in the city of Isernia, a prehistoric site with evidence of human activity dating back some 730,000 years ago. 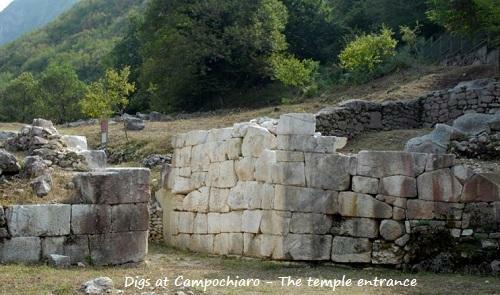 Other finds at Campochiaro brought to light more evidence of Molise rich history. 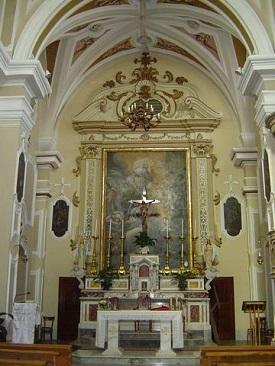 It is assumed that the temple was dedicated to Hercules. 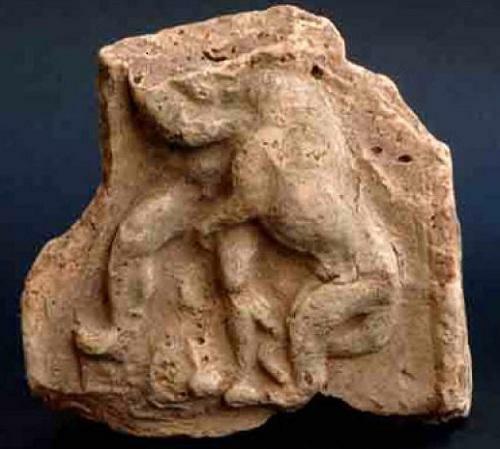 Found was a antefix depicting the fight of the mythical figure with the lion Nemeo. 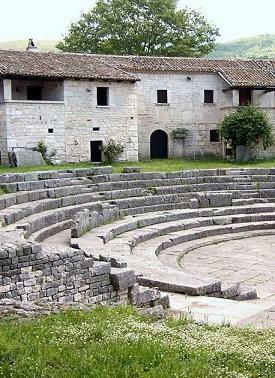 Other archaeological sites are : Isernia, Larino, Monte Vairano, Pietrabbondante, S.Giovanni in Galdo, S.Maria di Canneto, S.Vincenzo al Volturno, Sepino, Vastogirardi, Venafro. 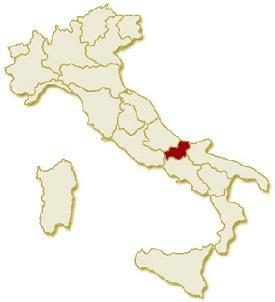 Born officially, at least from the institutional point of view in 1963, following the detachment from the ancient region of Abruzzi and Molise. 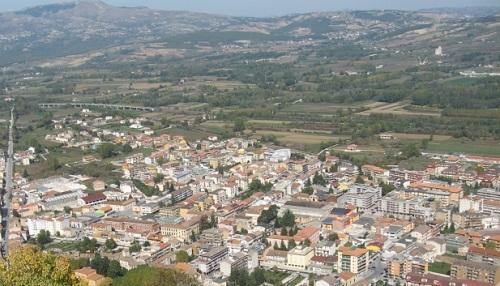 Campobasso is the only province . 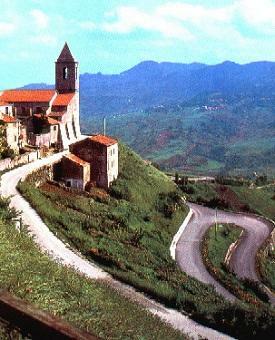 The region is characterized by a an equally split between mountainous and hilly areas highlighted by presence of important peaks like the Monti Meta, the meeting point of the Molise, Abruzzo and Lazio, the Matese Mountains, along the border of Campania and the mountains Freantani gently slopping toward the hills and lakes. 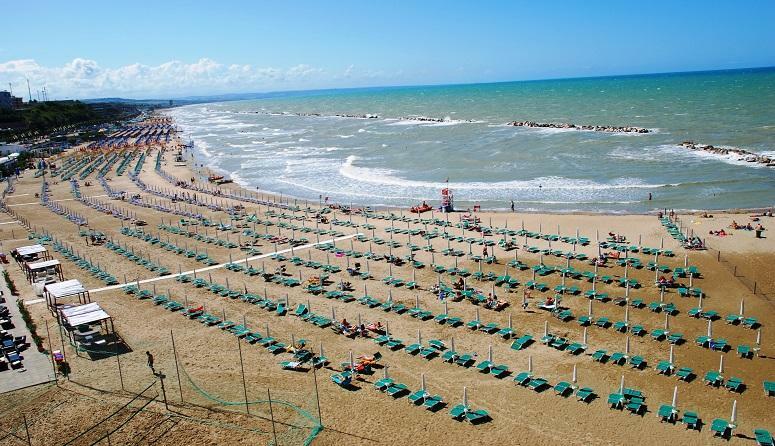 But the Molise is not just mountains and hills, the region also has a beautiful coastline, wedged between the beaches of Abruzzo and the Gargano promontory, extending for about 35 km. 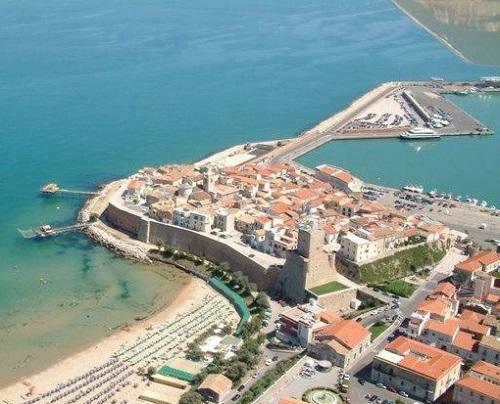 The coast and beaches - The sea of Molise is characterized by its clear water and a coastal landscape that, from Montenero di Bisaccia to Petaccio and from Termoli to Campomarino, offering visitors the typically Mediterranean landscape made of pine, wild rosemary, myrtle and juniper. 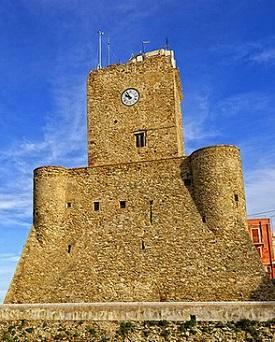 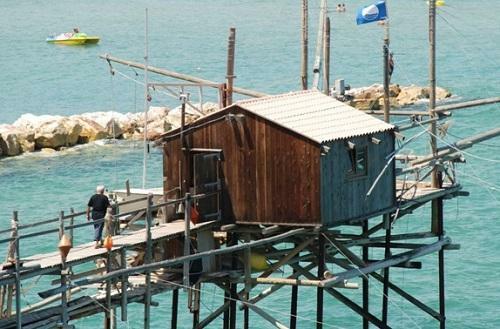 In Termoli you will also discover one of Italy's most beautiful hamlet with its medieval square. 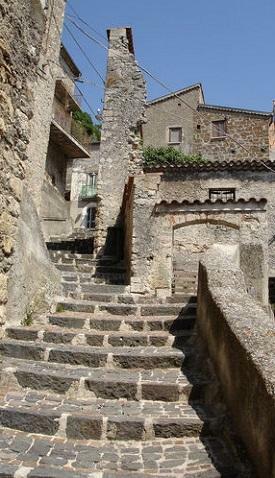 The village is also the gateway to the Trimiti island. 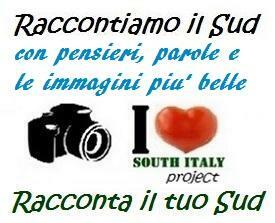 Don't forget to to take a picture of the rare Trabucchi. 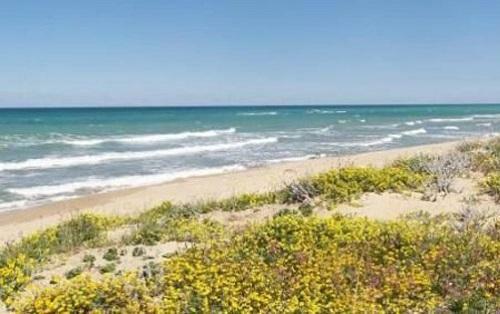 These places, thanks to the remarkable development of an excellent network of accommodations, have managed to become very popular tourist destination for all those who looking for a holiday in contact with nature. 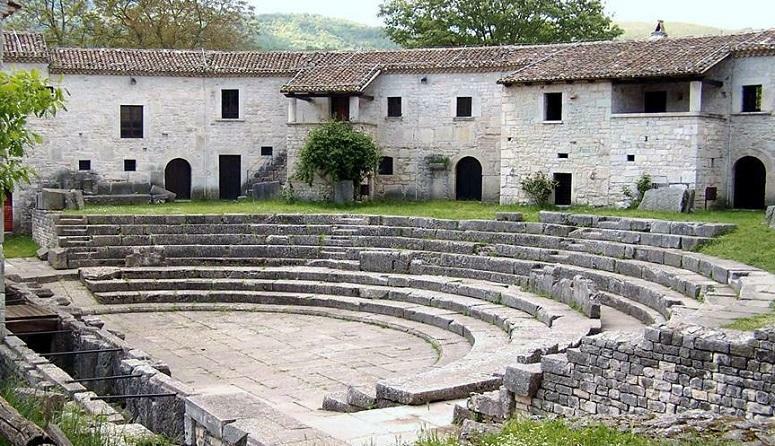 An interesting hinterland where joining the mountains to the coast are ancient ethnic villages with some of them proudly showcasing their Croatians and Arberesche cultural background. 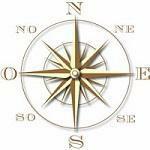 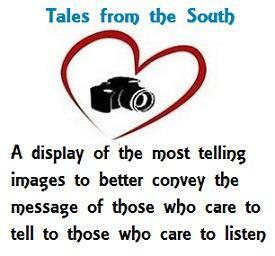 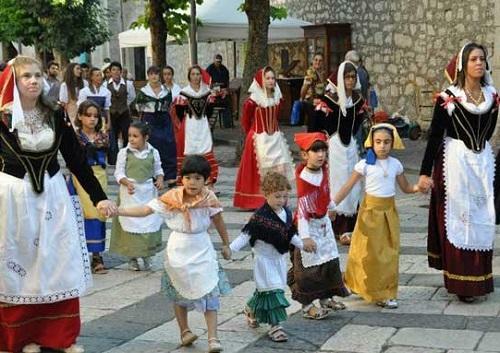 Cultural Tourism - Must be said that in Molise we find places drawing to their peculiarities. 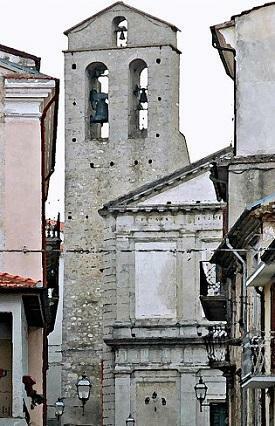 Among these Agnone, famous for its manufacturing of church's bell dating back to the Middle Ages, Scapoli, known for its production of bagpipes, San Pietro Avellana, where is located the Museum of Popular Traditions and Costume d 'Epoca. 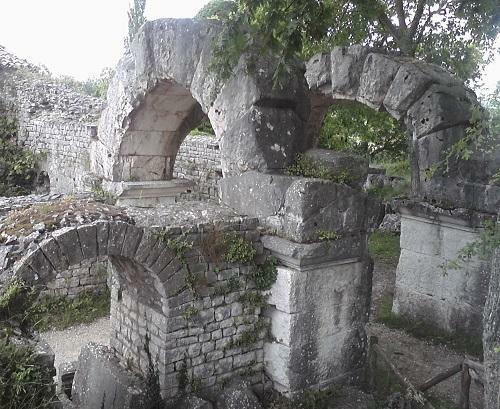 Almost obligatory is a visit to Sepino , an archaeological Roman site of great importance. 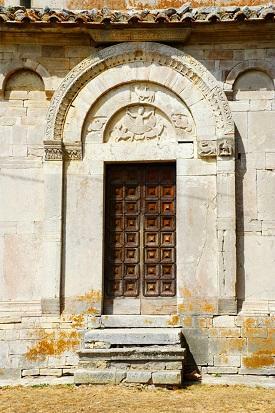 The heart of the region is still represented by the mountain, as the topography of Molise is marked by the Apennine ridge that crosses the region from north to south. 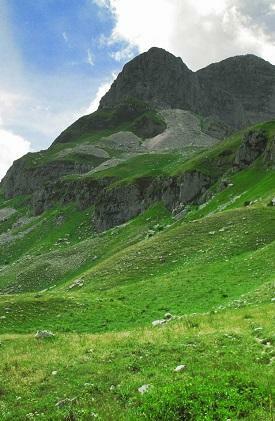 Among its many peaks, a prominent place must be assigned to the Matese, the oldest mountain of the territory going back to the Cretaceous period (Cretaceous began 145.0 million years ago and ended 66 million years ago; it followed the Jurassic Period and was succeeded by the Paleogene Period). 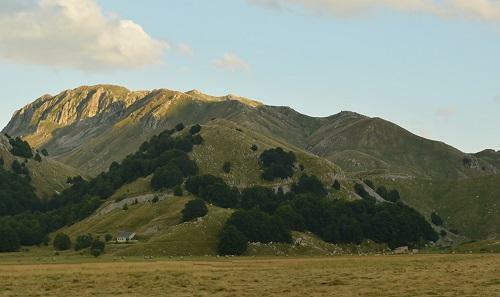 Another important mountain range is the so-called Mainarde's limestone grouping, a sort of rocky barrier that marks the border between the Molise, Abruzzo and Lazio. 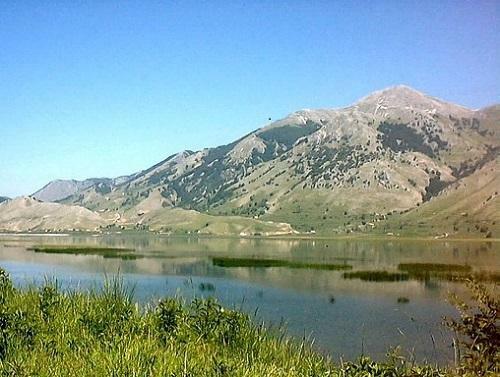 These two mountainous areas have characteristics very similar, being marked by a natural landscape of unparalleled beauty and a snow that lasts until spring. 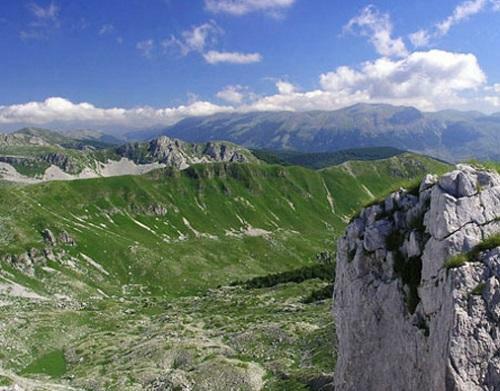 The National Park of Abruzzo, Lazio and Molise offers unexpected and magnificent landscapes. 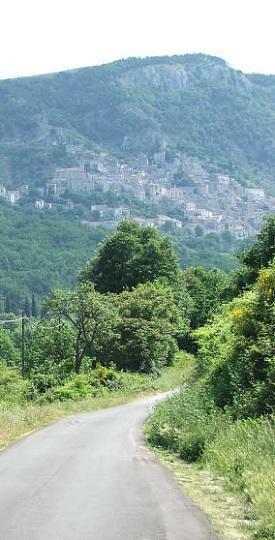 Worth mentioning are the towns of Pescopennataro, Pietrabbondate, Vastogirardi and San Pietro Avellana, small centers open to innovation but always respectful of the natural beauty of its territory. 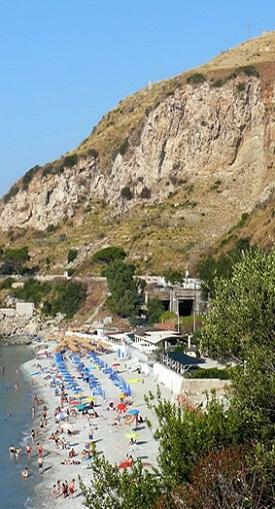 Among these places you can not help but mention Campitello Matese, one of the Southern Italy's most modern and equipped resort. 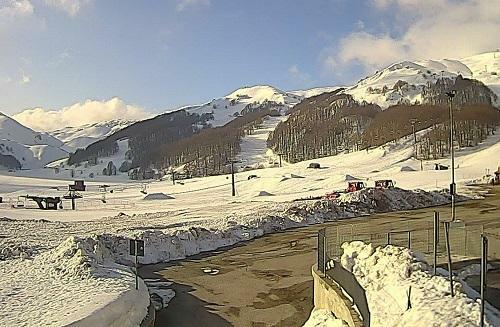 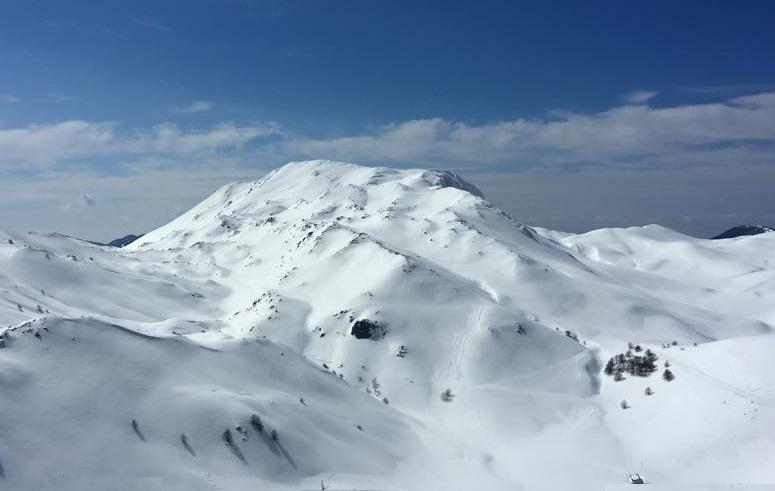 Unspoilt nature frames two of the most important ski resorts in the region: Campitello Matese and Capracotta. 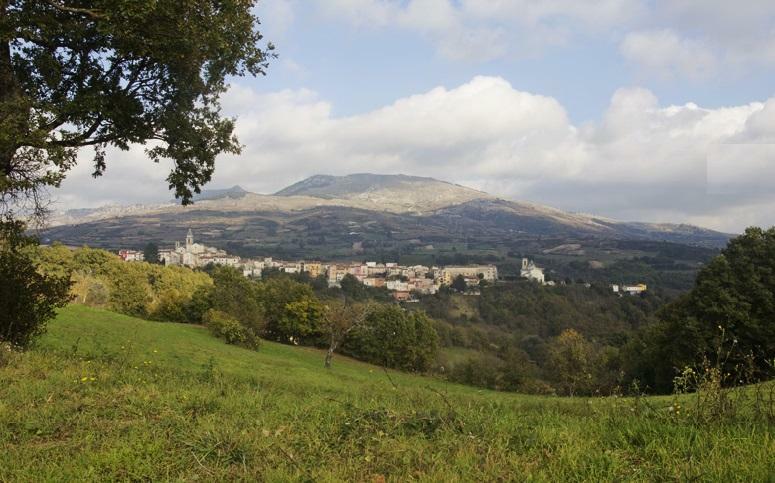 Although not extensive, Molise is however characterized by the presence of plains, mostly huddled at the foot of mountains and hills, between which we mention the plain of Bojano, at the foot of the Matese Massif, the plain of Larino, of about 15,000 hectares, and that of Venafro. 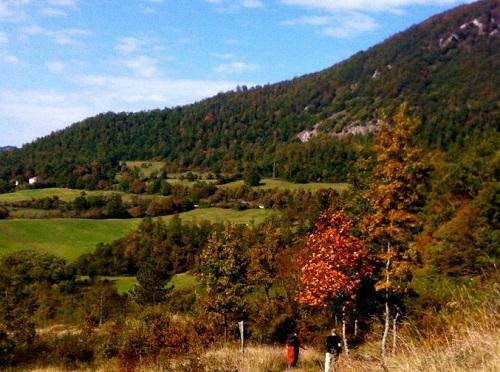 Hiking and Trekking : In Molise, in addition to the National Park of Abruzzo, Lazio and Molise (Mainarde), there are large wooded areas, especially in the Province of Isernia, making it rich in plant species as well as animals. 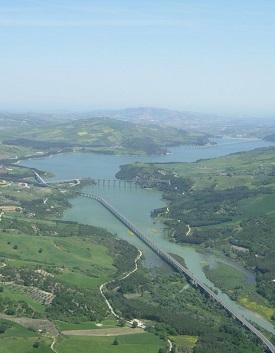 the Oasis "The Mortine" in the Volturno river basin at Venafro, the massif of Matese , the reserve Collemeluccio with its forests of fir, the reserves of MAB Montedimezzo, the Botanical Garden of Capracotta. 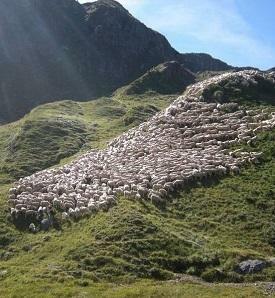 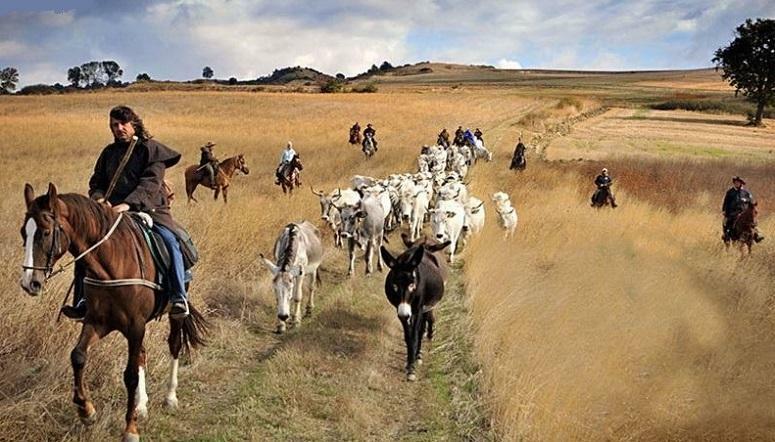 Horse riding holidays, following the shepherd's path. 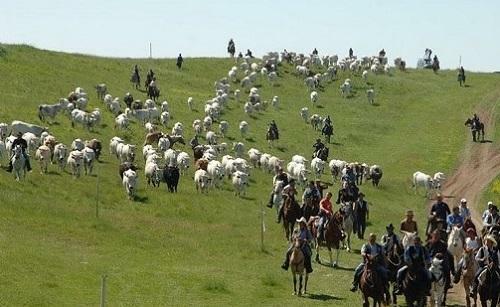 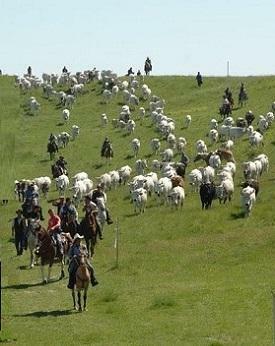 The "tratturi" are ancient seasonal migration trails used by people and livestock to reach the green pastures of Puglia and Abruzzo. 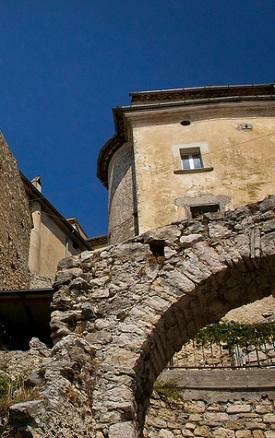 For the tourist this historical trails are a chance to dip into local history and culture. 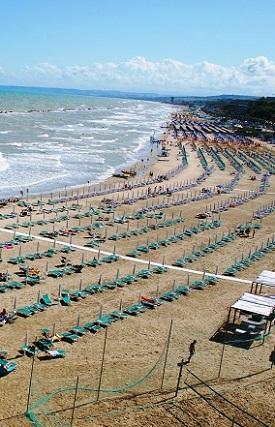 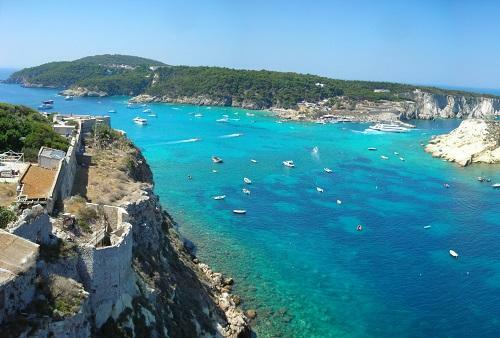 The closest airport connecting the region to the rest of Italy is the that of Pescara, in Abruzzo, via Ortona, Vasto, Termoli (127km from Pescara to Campobasso). 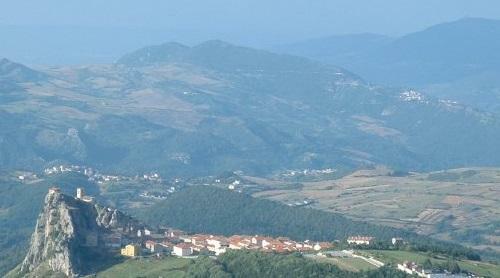 By Car - Rome - Campobasso - Km 230 (more or less) - Almost 3 hours drive. 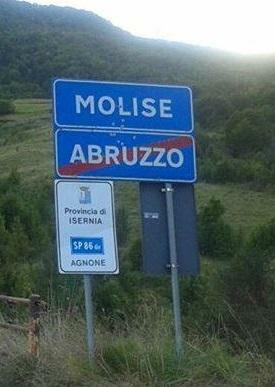 A 1 Highway - Via Venafro -Isernia - Bojano. 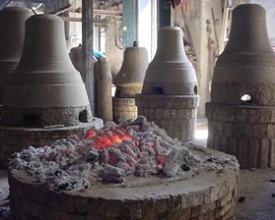 Ancient crafts that so far have survived the events of times are the bell making at Agnone, specializing in the manufacture of bells for the world’s most significant churches, including the Vatican's. 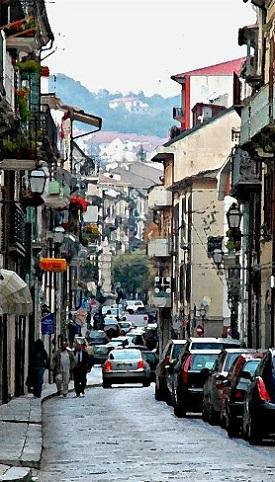 Another old craft that is now enjoying an increasing popularity is that of the hand made bagpipe in the town of Scapoli where there is a museum dedicated to this ancient instrument. 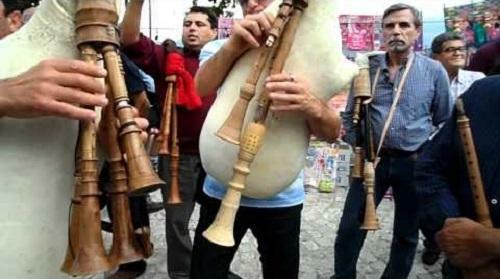 Scapoli also host a Bagpipe yearly event which attracts 1000's of participants from all around. 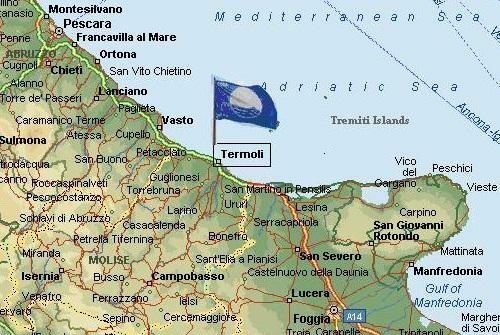 di sviluppo tesa a valorizzare le potenzialita' del propio territorio. 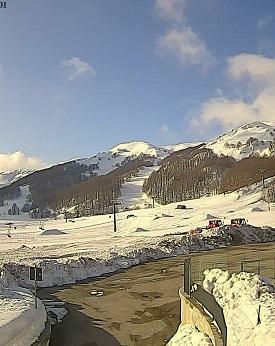 Interessati?